This is my AXFIT Tabata Workout. 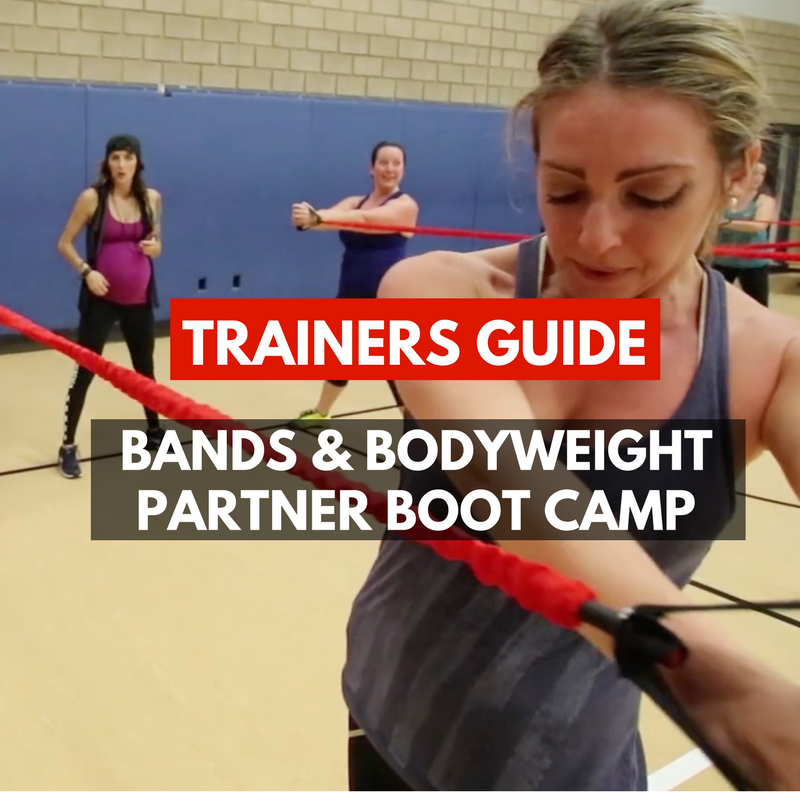 Tabata training is one of the most popular forms of high-intensity interval training (HIIT). It consists of eight rounds of ultra-high-intensity exercises in a specific 20-seconds-on, 10-seconds-off interval. My crew loved this workout and was texting me non-stop the next day about how sore they were and how much they want to do this again. I loved training this style! It has a great flow and provided me with lots of opportunity to motivate, inspire, and work the floor to connect with each and every one of my clients. 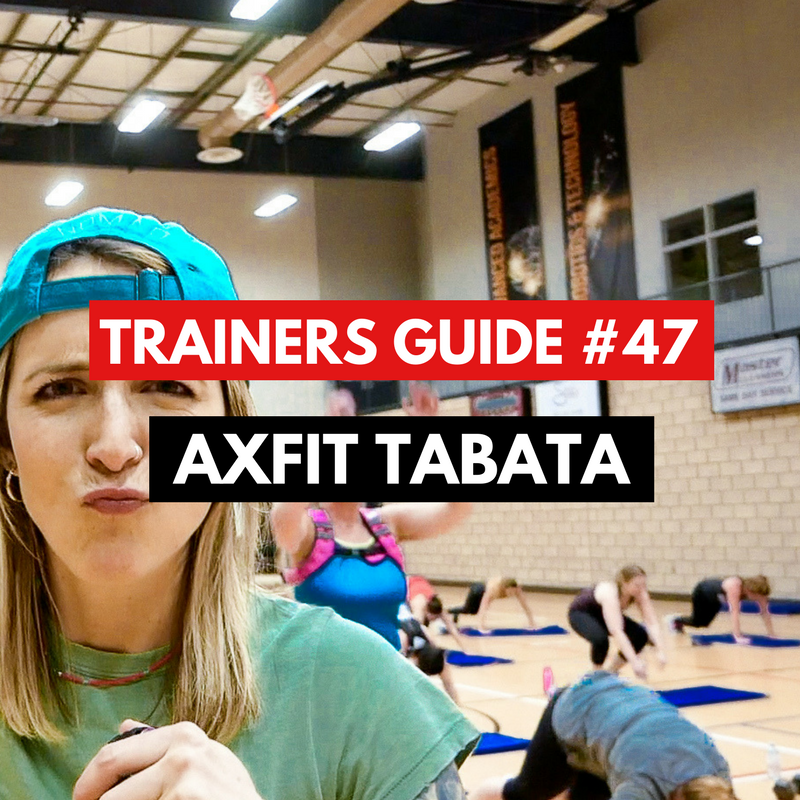 I took the traditional Tabata Training Style elements and fused them with my style to create this AXFIT TABATA workout you can do anywhere, with any equipment, and modify again and again to focus in on different body parts. I was very excited about this one and it proved to be amazing.